Unlike many college students, I know what I want to do for a career. This dream became clear a few years ago at Aurora Central High School. As part of the Aurora LIGHTS program, I discovered my passion for helping others live healthier lives. I came to CCA with one goal, become a nurse through CCA’s integrated nursing pathway partnership with the University of Colorado Anschutz. While my goal is clear, the path to achieve this goal has not been easy. I am a first-generation college student. With an older sister also attending college at CCA, I was not sure how I could afford college. I am thankful to have received the Aurora Gives Scholars scholarship that covers all of my tuition, fees, and book expenses for two years. Having the scholarship has allowed me to stay involved in the community. For the last few years, I have volunteered as a tax preparer at one of Aurora’s free tax preparation locations. I am thankful to attend a college where you know your professors and are not just a number. I am thankful to be part of a college community that truly supports its students to pursue their dreams. Thank you for helping me achieve my dream without taking on significant student debt. 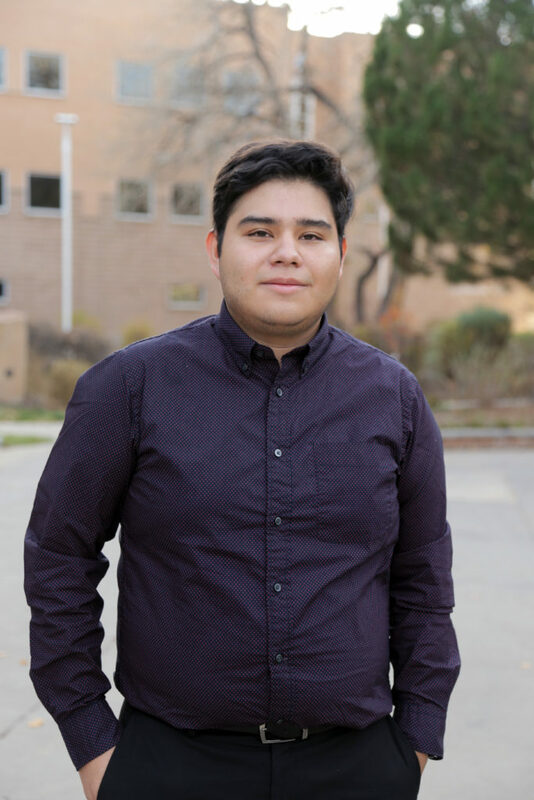 My name is Jose and I will complete my degree at CCA in 2018.